International manufacturer of handcrafted and precision photographic equipment, Leica Camera has been taking its discerning clientele on a journey of connoisseurship for over 100 years. Designed with a passion for perfection, Leica products are appreciated throughout the world by photography and design enthusiasts who demand the finest quality, precision and reliability. Leica’s compact cameras, such as the award-wining Leica V-Lux and D-Lux are small in stature but huge in performance. 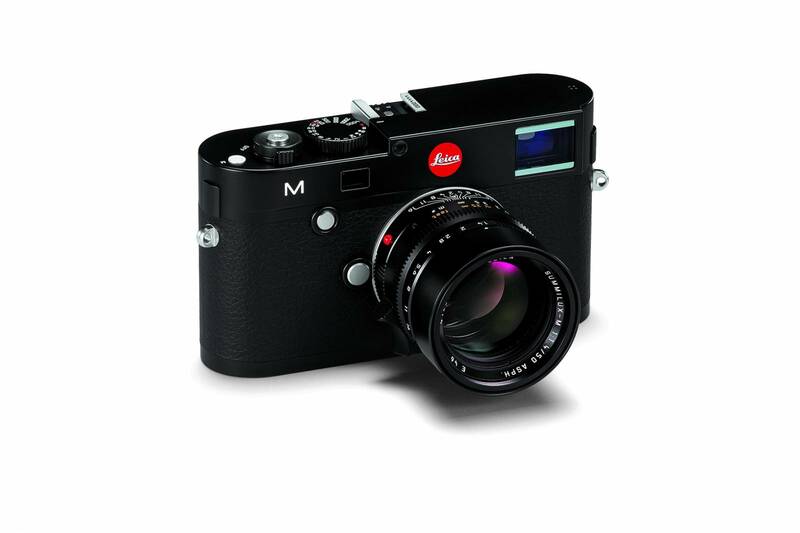 Their iconic Leica M- System is quick and discreet, allowing you to get closer to the action. When you take a photograph with the Leica M-System, you experience a different kind of photography. Intuitive, simple to use without superfluous functions or overcomplicated menus. All in all, the M-System helps you become the photographer you always wanted to be, concentrating on what’s essential: the images. So whether you’re using the Leica M type 240, M Monochrom or the new M-A analogue camera, you’ll have everything you need to make your perfect photograph. The professional Leica S-System, is built with the precise needs of professional photographers in mind. It is the smallest medium-format camera and offers impressively easy handling, extreme robustness, excellent imaging quality and perfect matching of all its components. Leica also has some exciting new versions which have come onto the market. 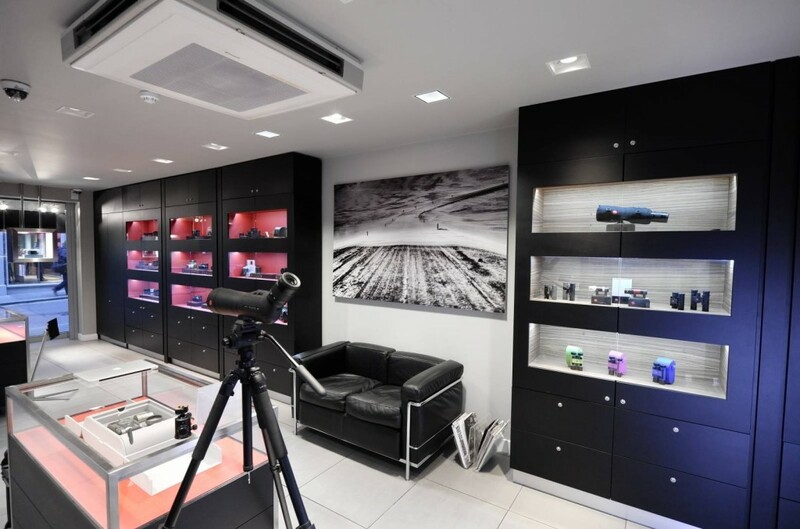 See the full range and locate the nearest Leica Stockist here. Visit Leica Blog and Facebook, or find them on Twitter and Instagram.